Lightning strikes taken around the area of the White Mountains and the Springerville, Arizona. 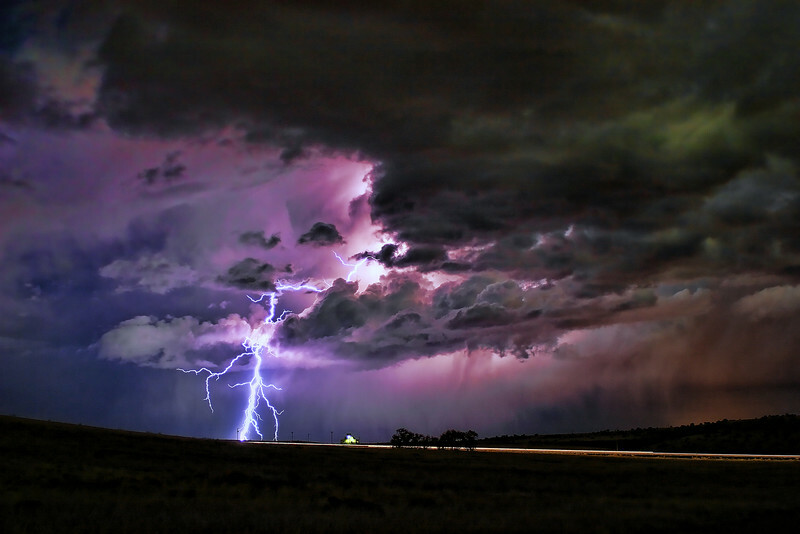 Lightning Strike I...Arizona lightning storm in October 2010, this photo won Best of Show at the Apache County Fair in September 2011 as well as a blue ribbon. Saw this on SmugMug's FB page -- awesome! !